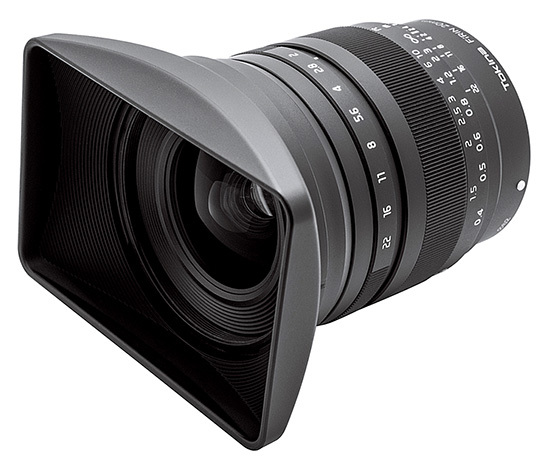 FíRIN 20mm F2 FE MF is the first in Tokina product line compact form-factor super wide ultra fast F2 aperture manual prime lens compatible with Full-Frame E-Mount mirrorless cameras. 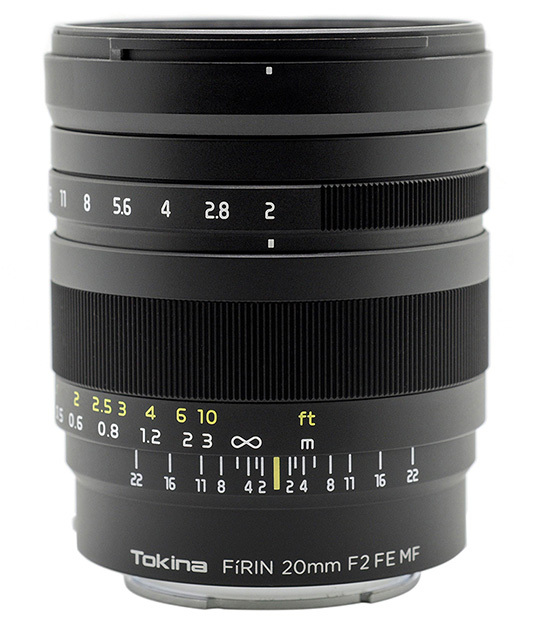 FíRIN 20mm F2 FE MF belongs to a newly launched “FíRIN” series of Tokina lenses for mirrorless cameras (or ILCs - Interchangeable Lens Compacts) marking a new epoch in Tokina history. FíRIN is a variation of Fírinne - the old Irish word for “truth”. It means “that what is real” and signifies “being true to someone or something”. 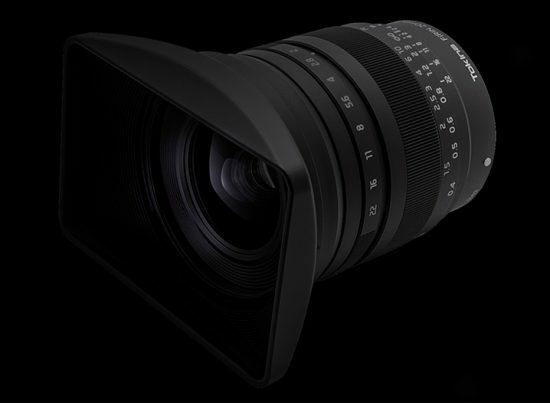 It represents a promise from Tokina to photographers to help them capture the truth in their images with this revolutionary new lens. This entry was posted in Sony, Tokina and tagged Photokina 2016, Tokina FiRIN, Tokina FíRIN 20mm f/2 FE MF full frame lens for Sony E-mount. Bookmark the permalink. Trackbacks are closed, but you can post a comment.